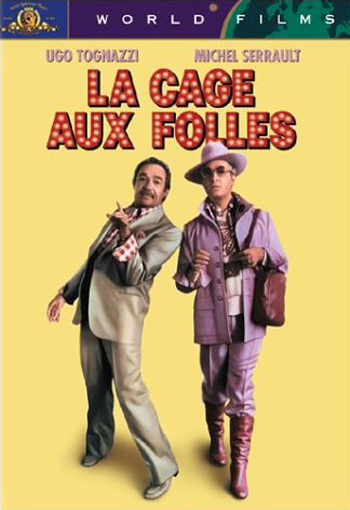 Many of us have laughed at the American remake of this film titled Birdcage with Robin William and Nathan Lane. But, the original french version is always heralded as much funnier. Come see for yourself. English subtitles for this one. This entry was posted on August 27, 2010 by PVMINGO. It was filed under bar information .